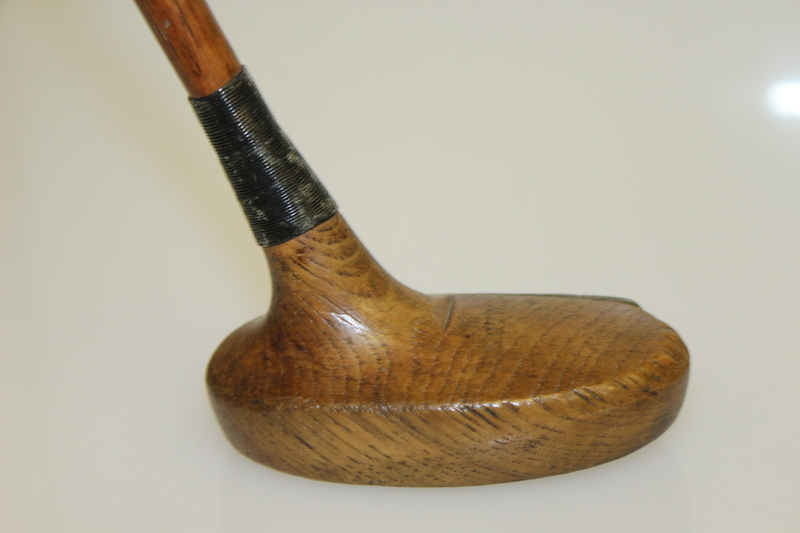 No matter what brand of club you pull from your bag, you owe some thanks to one company - Spalding. 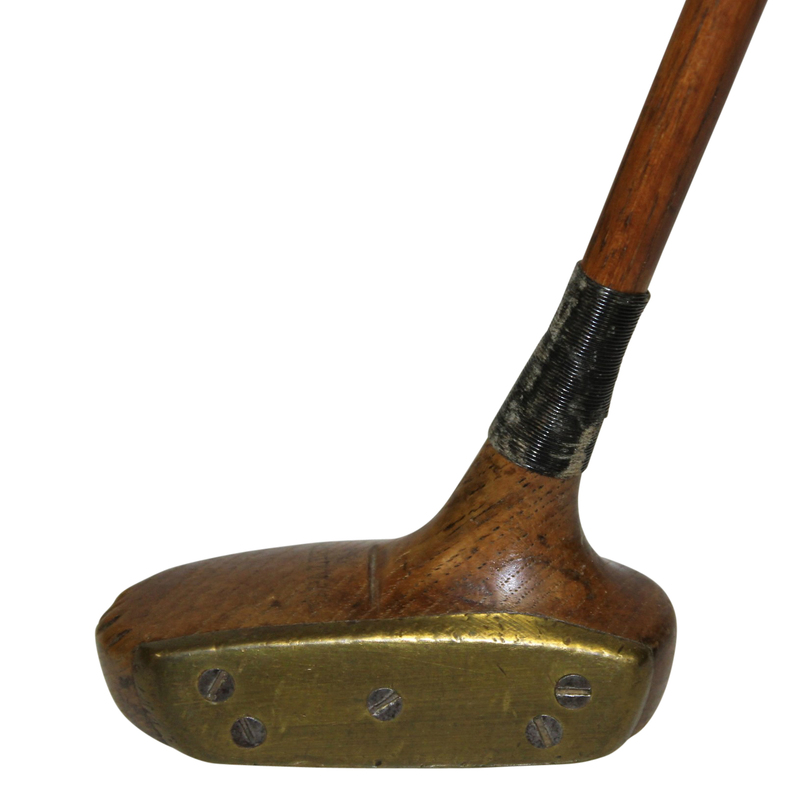 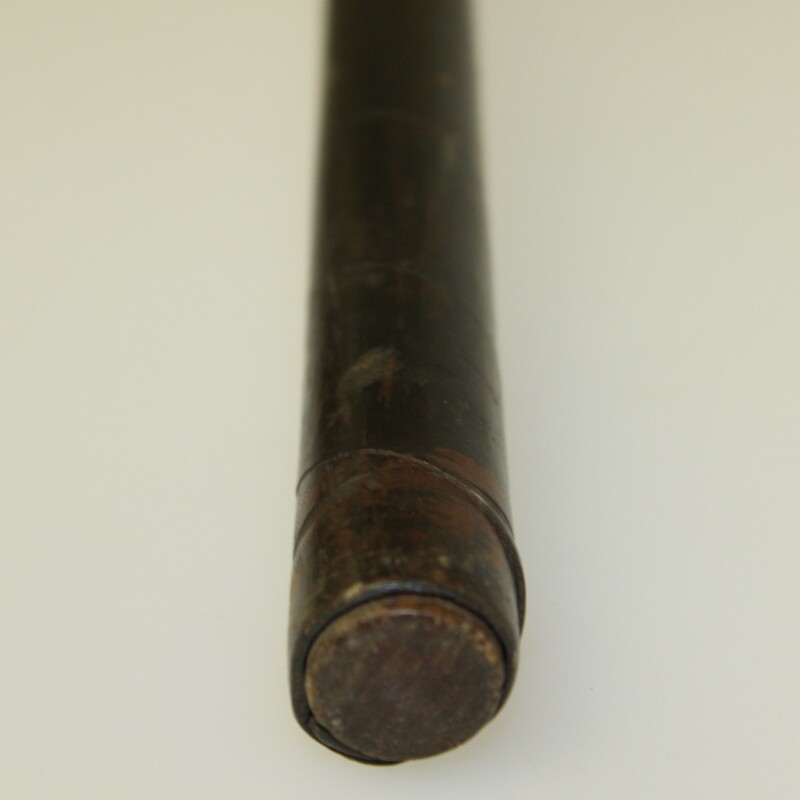 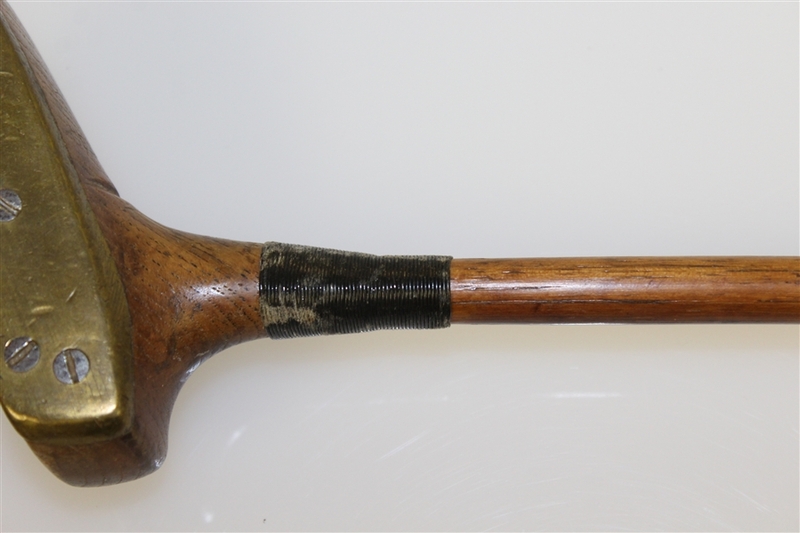 At the turn of the 20th Century, golf had stirred mild interest in the United States, and A.G. Spalding & Brothers sporting goods saw an opportunity. The company was already selling golf balls when, in 1905, it became the first in America to offer its own brand of golf clubs. 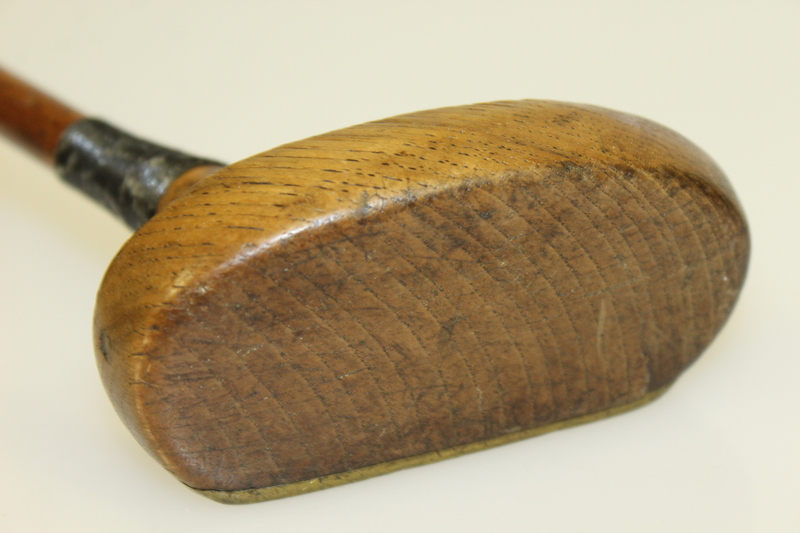 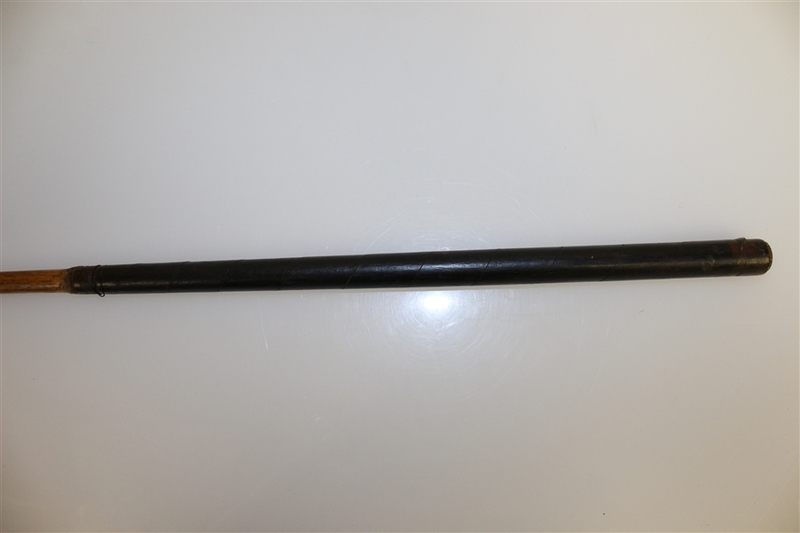 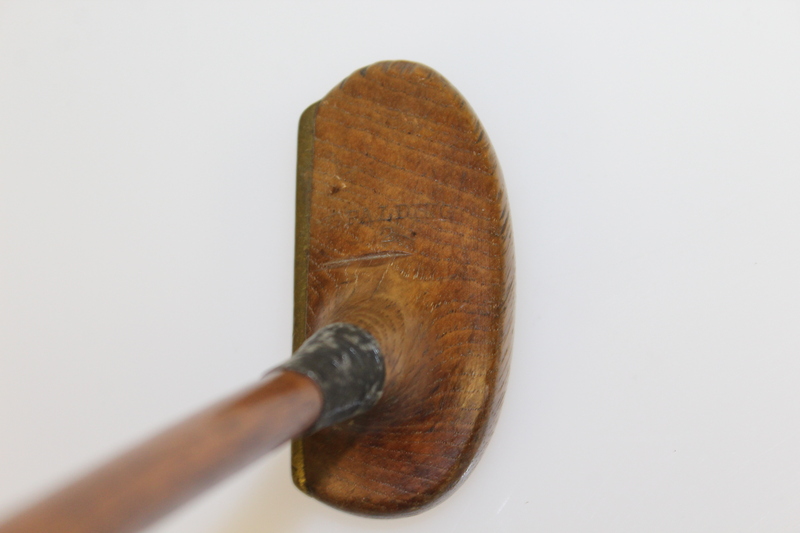 Offered here is a Spalding 2 mallet style putter. 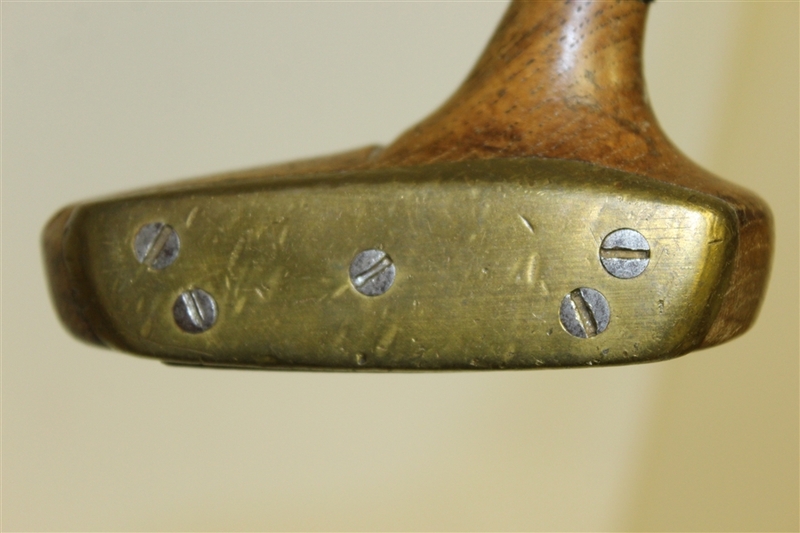 It measures 33 1/2" to the heel and features a brass plate with screws in the face.